Congrats to all the winners !~!!!! Thank You so much for everyone who attended the hop with me in celebration of my birthday I truly appreciate it. An extra special thank you to my friends who made wonderful projects for the hop itself and donating prizes!!! 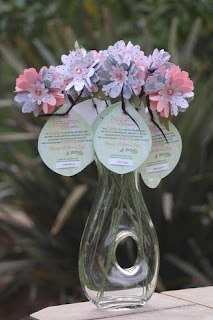 Happy Birthday...cute card...love to win some of those cut stamps...great blog.. Happy Birthday Michelle! Hope you have a wonderful day surrounded by those you love most. I LOVE your card. What a great idea to give the flames faces. Please email me your address' ladies at michelle@scrappinwithmybug.com THANK YOU ALL !!! My Birthday Favorites Blog Hop!!! Thank you to everyone for joining me and all the very talented ladies on this hop!!!! I appreciate everyone for their support! I want to also thank Peachy Keen Stamps for donating a few of my favorite stamp faces! So in honor of their generosity I wanted to make a card with their sketch challenge in mind. This card has many of my favorite things: Pink by Design stamps " Peachy Keen "Laughy Taffy" stamps, Zebra paper, my white gel pen of course, and my Cricut! I used the "Sweet Treat" cartridge, and two Martha Stewart punches. I also have a guest designer~Suzi Sauer, My BFF from grade school came to visit me last year and I introduced her to the world of Cricut and she's never looked back...LOL She made me this beautiful card with my fav's the color purple and shopping !!! SO I'm sure you all excited about the BLOG CANDY !!! To qualify you need to become a follower of my blog (the top right side click on follow) and leave me a comment. Most blogs you will hop to have blog candy as well. 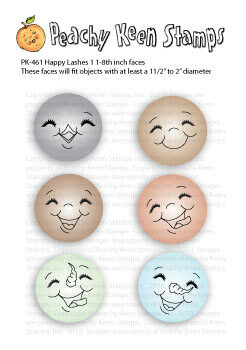 For The Peachy Keen Stamps and the Copics you will need to comment on all of the blogs in the hop. Your next stop is my Super talented friend CANDACE !!!!! Don't forget to leave a comment and follow me to get entered in for the prizes! If you lose your way here is the line-up of all the stops! Thank you again for sharing my first ever birthday blog hop !!!! Sorry I couldnt get this up sooner...... here is a notebook I altered for my design team day at Pink by Design. I used their sentiment stamp from the set "Our Troops"
I also used the E2 cartridge Cricut Essentials, and Mothers Day Bouquet. 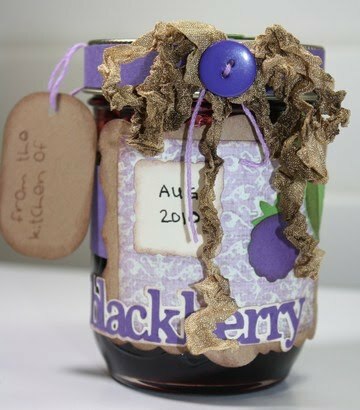 With buttons, twine, crinkle ribbon, pearls, and a greeting farm stamp. This is also an entry for the Circle tic tac toe challenge- Buttons, flower cuts, and ribbon made into a ruffle . Yes I know our school is a week behind..lol why? I dont know but this week is teacher appreciation week. So I created these customized notebooks. I bought the notebooks on clearance at Michael's for .39 cents and knew I could do something with them. Our school colors are green and yellow and they also use brown so this was perfect !!! I used Campin Critters for the Beaver (because we are the Beavers!) and a Pink by Design stamp from the stamp set " Big Thoughts"
May's Class and Kit PLUS Winners announced !! This months class is this Saturday in Yuba City, CA. For those of you who are not local I now offer my kits ONLINE !!! Online kits will include- Most materials, step by step written instructions with pictures and a private YouTube link to view how to assemble the project !!! For those of you who love to give Canned and Preserved goods this is for you ! Here is a close up of the Apple Pie filling (You would of course write, or type on the label Apple pie filling, Apple sauce,etc.. The tag can be added to give as a gift I stamped mine with "From the kitchen of" a stamp from Pink by Design's Tags and Treat set. Everything else is provided including the handmade crinkle ribbon !!! Kit cost is $15 plus $3 shipping. If you would like to do this project and do not have the Preserve cartridge there will be a $5 cut fee. beautiful card and I love the way you decorated the water bottle. I became a follower. I am already a follower. I love to do cards and all things connected to Provo. 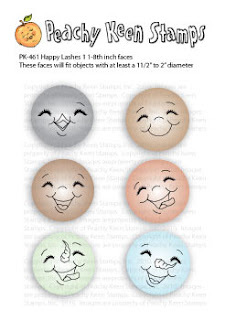 I have an Expressons machine and would love to try a trial membership to the Circle. I have not joined before so this will give me the chance to see if I want to. Good Luck to everyone and thanks for a great chance to win......... I have a very small blog and would love for your to visit. I am trying to get 100 followers by tomorrow. That will be my first year anniversary of my blog...............Good Luck to everyone. 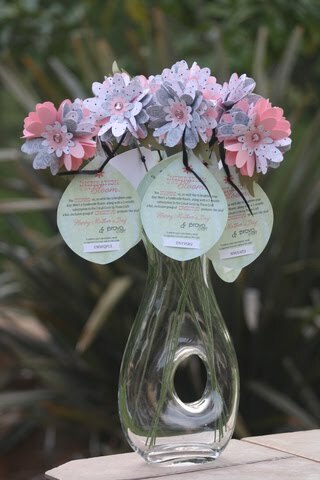 These BEAUTIFUL flowers were handmade and sent to me by the design team at Provo Craft !!! Aren't they gorgeous?? Provo Craft has graciously given me the opportunity to giveaway a free 3 month membership to the Exclusive Cricut Circle !!!! Whats better?? I will give this prize to 3 people !!! Yes 3 Cricut lovers !!! All you have to do is become a follower of my blog AND tell me why you would love to be in the Circle? You need to comment on this post by Sunday May 8th at Midnight PST. ***If you are already a circle member you can still enter and then you can give your winnings to your BFF, Mom or someone you love!! Remember to become a follower and leave me a comment. You can earn an extra entry by joining my facebook Page at Scrappin with my Bug and then come back and tell me you did. Happy MOTHER"S Day to all the moms out there have a great weekend and GOOD LUCK !!! I used the new Cricut American Alphabet and of course a Pink by Design stamp "Shopoholic". Of course you cant have a birthday without a gift. So I made her a personalized water bottle with Cricut Decals, Don Juan, and Lyrical Letters. Of course as she's sporting it in style why not advertise? This is the back of the bottle. So blog candy anyone? I'd LOVE for you to be a follower and leave me a comment. Random org will pick a winner for a vinyl bug head of your choice...for your Cricut, Vehicle, or water bottle. Remember to wish Sarah a Happy Birthday !!!! Now on to my friend Jenny at Crazy about Cricut !!! And last but not least HAPPY BIRTHDAY SARAH !!!!!!!!!!!!!!!!!!! Thanks for checking out the sneak peaks I made for the Pink by Design release !!! It all happens tomorrow night !!! whoo hoo!!! This is just too cute! I love the everything about it! 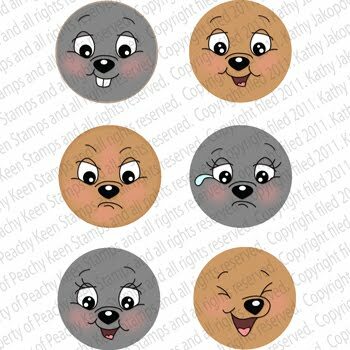 Here's another sneak peak of a few stamps being released Thursday evening by Pink by Design !! Join us for the release and Sarah's birthday !!! Tons of prizes and contests to be won! Your gonna flip over all the cuteness !!! Thanks to the Troops !! As you know the media is a buzz..... So I wanted to say THANKS to our troops who fight each day for our freedom! The soldier is from the Cricut Decals cartridge and the stamp from the Pink by Design "Our Troops". I also used paper that reminded me of fireworks and the Martha Stewart Starburst punch.